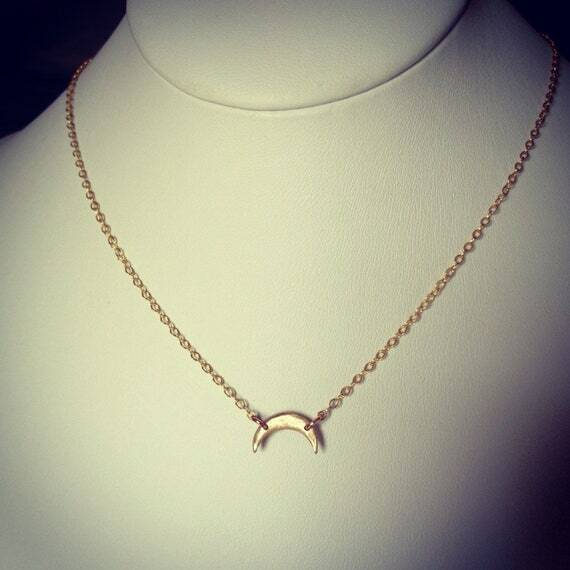 Just like the Artemis necklace but tiny! 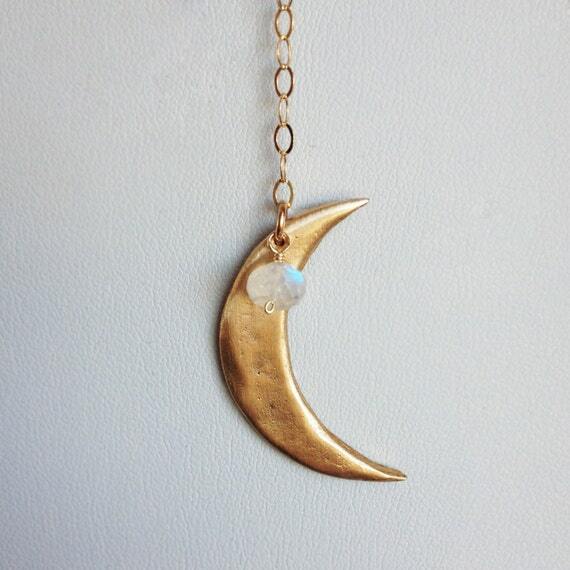 The mini moon features a tiny hand formed bronze crescent moon suspended from a 16" 14k gold filled chain. So dainty, so sweet! 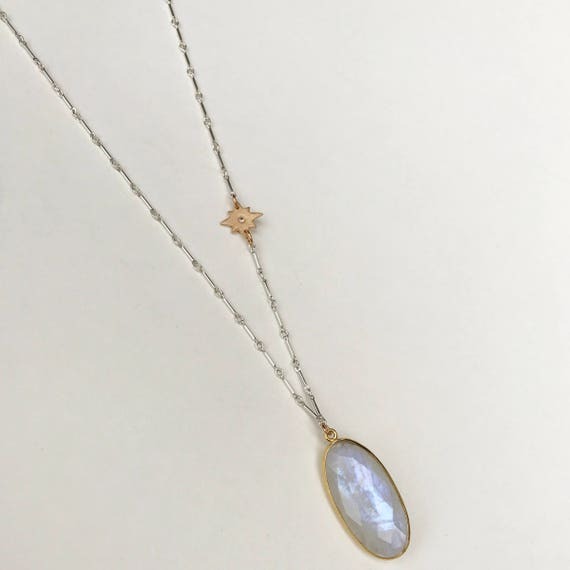 Great every day necklace.